The snow has thawed and we’re coming down off the mountain and into the city for supplies. While we’re here we thought we’d play a show. 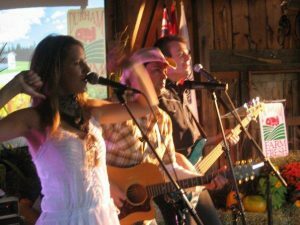 Join your favourite hillbillies for a night of rockin’ country classics and rodeo style partying. That can mean whatever you want.